Everyone loves eating. It’s even better when done in comfort of your home with a best food ordering software. Food ordering systems are making it possible these days. Wide range of choices for food without actually visiting restaurants has made lives of people pleasant. Food ordering business is growing rapidly and local food ordering business is extending its reach to international food tech market. Food ordering apps such as GrubHub, JustEat, and Uber Eats are perfect example of hoe niche has promising future. Food delivery apps eliminate hassles of takeaway and dine-in categories are becoming favorites among customers now. This article will be very beneficial for aspiring entrepreneurs who wish to start online food ordering business. Food ordering script is of famous on demand service marketplaces can act as base for creating your own food delivery website or app. Technical aspects are crucial to notice when you are intending to launch business as competitive as food delivery website. Depending on your business requirements, budgets, location of service from the platform, study on following aspects on food ordering script to choose best food delivery script for your business. Technical aspects of food ordering platform compatibility decide extent of your business to users with different devices. Having food ordering website is not enough to run successful operation in 2019.The food ordering script must offer following : Website, Android and IOS application. Restaurant online food ordering system offers you more significant reach to customers. Customers can view your menu and prices conveniently at their fingertip. This gives customer the much more time to look into what they like and by avoiding the traditional phone call food ordering and hasty decision. You can highlight the specific items on menus and run promotions. Online presence simple offers free and effective marketing which develops strong new customer base. Brand your restaurant out on every social media platform available. Spending in public relations, always a good investment for your business. Give a unique sneak peek into your restaurant and food menus. You can engage with local community positively. Establish yourself as someone who cares about customers using the social media platforms to their fullest. Online orders allow team to complete task efficiently. They don’t need to stop what they are doing to take a phone that could end up reading out your menu while customers make their decision. In normal system, lot is dependent on person receiving the order. 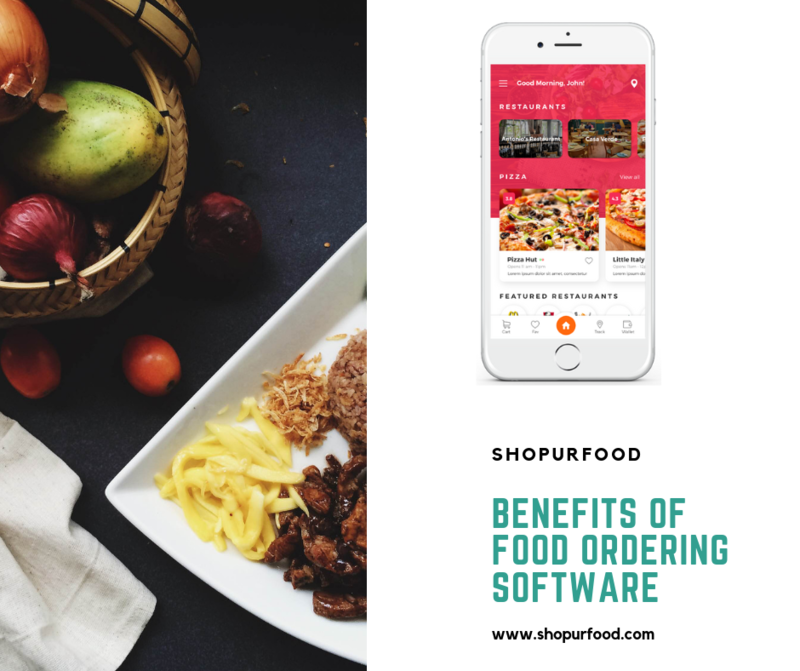 Online food ordering system reduces these errors as everything is checked a processed before ordering and received in well structured manner.Utilize these benefits by launch your own online food ordering business with best online food ordering software.